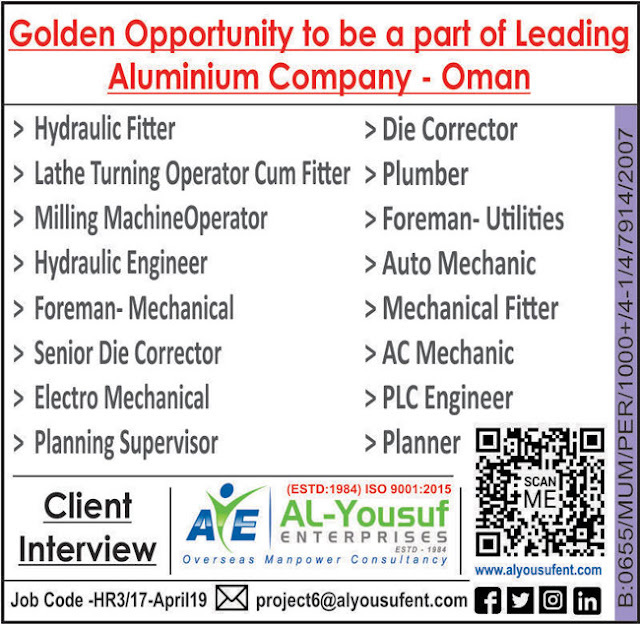 Urgently Required For a Leading Company – Saudi Arabia. Don't miss this urgent opportunity. Final Walk-in Client Interview On 12th & 13th Sep 2017 in Mumbai.